The Australian Islamic Mission NSW is tirelessly working to help the community by presenting the balanced message of Islam to all Australians. At the core of this message are the all encompassing human values that Islam emphasises: community, equality, justice, mercy, compassion and peace. 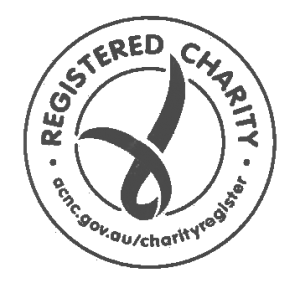 A non-profit religious, charitable and educational organisation. Whoever builds a Mosque, with the intention of seeking Allah’s Pleasure, Allah will build for him a similar place in Paradise.